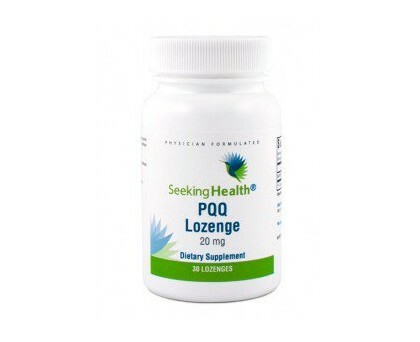 Take 1 lozenge by mouth with or without food anytime before 5 hours of bedtime or use as directed by your healthcare professional. Place under the tongue and allow to melt for best results. Children and pregnant or lactating women should consult their healthcare practitioner prior to use. Do not use if tamper seal is damaged. 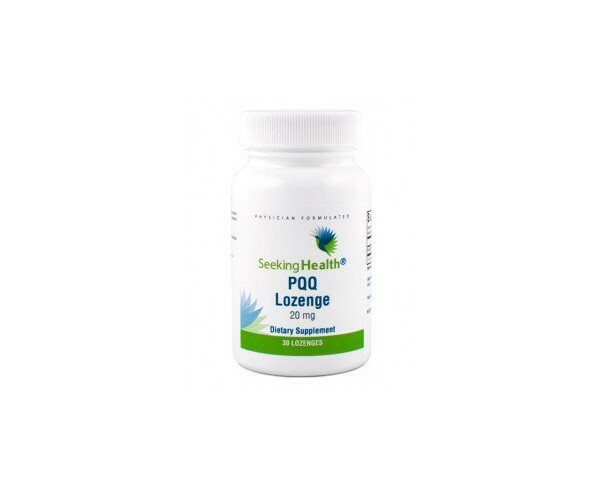 Consult with a healthcare professional prior to use if you have any medical conditions or you are taking any medications. 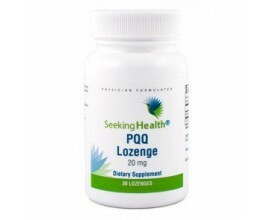 Some people may experience a temporary blue staining of the mouth after consuming PQQ lozenges. This is a harmless side effect and the stain should disappear within an hour. Other Ingredients: Xylitol, ascorbyl palmitate, natural cherry flavor and silica.